Patients are truly our universe. Creating a healing and nurturing environment for you and all our patients is the essence of our practice. The Gill Medical Group and Gill Aesthetic Institute combine the finest state of the art technologies, cutting-edge medical knowledge, and kind, compassionate care, to create an unrivaled restorative experience. Aesthetic medical procedures can significantly improve your quality of life, psychological well being and social function. Want to look and feel your best? In today’s society, looks matter and can have a positive ripple effect throughout many parts of your life. Our passion is to help revive your appearance in a subtle non-surgical manner. Dr. Ruby Gill specializes in achieving a natural, rested and rejuvenated look; never “overdone.” You will receive a one on one personal consultation with Dr. Ruby Gill after which she tailors a customized treatment plan just for you. To schedule your personal consultation, click here. Do you have visible signs of aging, sun damage, discoloration, enlarged pores, or uneven skin tone? The revolutionary Halo hybrid fractional laser is for you. Find out more. .
Bio-identical hormone replacement therapy is a way to identically replace the hormones men and women lose over the course of their lives. Balancing hormones in this natural way greatly helps our patients. Find out more. Botox is an injection that temporarily relaxes facial muscles to soften the appearance of lines and wrinkles. Fillers are gel-like substances injected beneath the skin to restore lost volume, smooth lines, soften creases, or enhance facial contours. Find out more. At the Gill Medical Group, Dr. Ruby Gill offers personalized, compassionate, forward-thinking, primary care medicine for you. Taking great pride in her friendly bedside manner, Dr. Ruby Gill actually listens to you and her patients all while practicing results-based medicine. We offer standard primary care visits, vaccinations, evaluation and treatment of chronic health conditions, pap smears, online portal access for lab results and appointment scheduling, telemedicine consultations and much more. For the best primary care experience you’ve never had, schedule a visit. Dr. Ruby Gill knew she wanted to be a doctor since she was five years old. Her mother, a nurse, encouraged a career in medicine because of the incomparable positive impact one can have on the lives of patients. 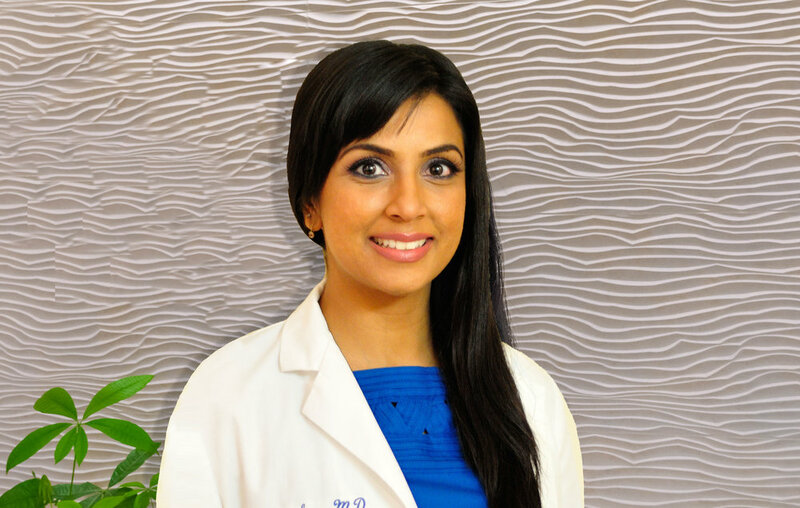 Equipped with a genuine passion for medicine, Dr. Ruby Gill enjoys true partnerships with her patients, optimizing their health and wellbeing to create a friendly, safe environment where patients can discuss health-related issues and be heard. Dr. Ruby Gill stays at the forefront of family and aesthetic medicine, patient education, and health information technology. She recently moved to the Central Valley from the Bay Area with her husband who grew up in Lodi. In her free time, she enjoys exploring wine country, traveling, hiking, baking and spending time with friends and family. © 2019 Gill Aesthetic Institute and Gill Medical Group. All rights reserved.